Medical Marijuana Card in Cape Coral. 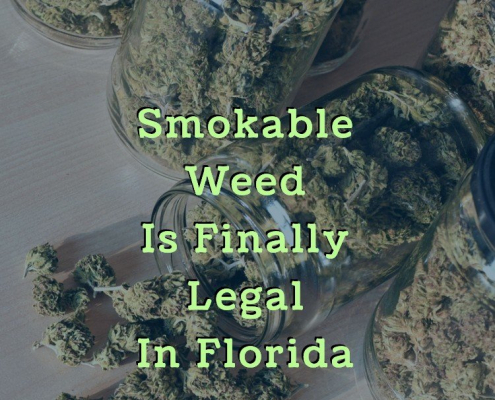 Florida is now among the 30 states that have legalized marijuana for medical use. If you are a legal resident of Florida, are over 18 years of age, and have a chronic medical condition, you may qualify for its use. Qualifying for the use of medical marijuana involves a few different steps. First, self-identify if you are a candidate. Are you over 18 and a legal resident of Florida? 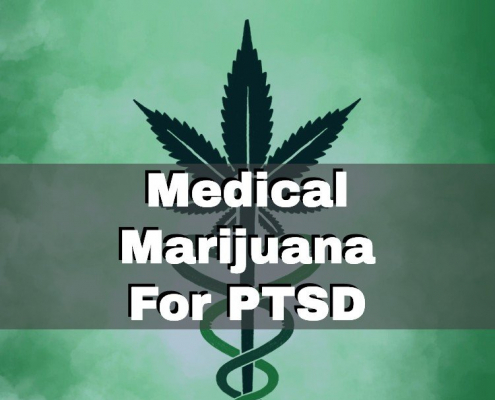 Do you have a condition such as epilepsy, AIDS/HIV, multiple sclerosis, or post-traumatic stress disorder that you have attempted to treat with various means that have proven unsuccessful? If so, the next step is to meet with a licensed medical marijuana doctor in your area. The doctor will be able to go through your medical history and determine if you qualify for the drug. If you do, he or she will write you a recommendation. The final step in qualifying for medical marijuana use is to send in your recommendation and related paperwork to the Florida Department of Health. They will review your request and send you an ID card that will allow you to legally purchase marijuana. With your ID card, you can purchase marijuana from any licensed dispensary in the state of Florida. 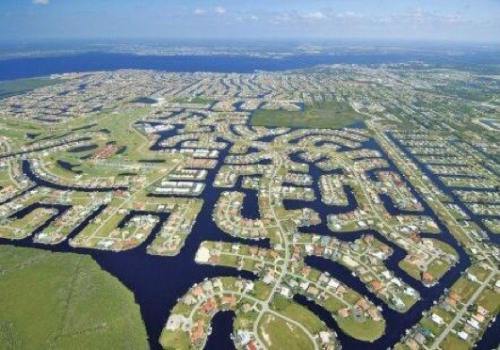 The closest dispensaries to Cape Coral are Trulieve and Surterra Wellness in Fort Myers. 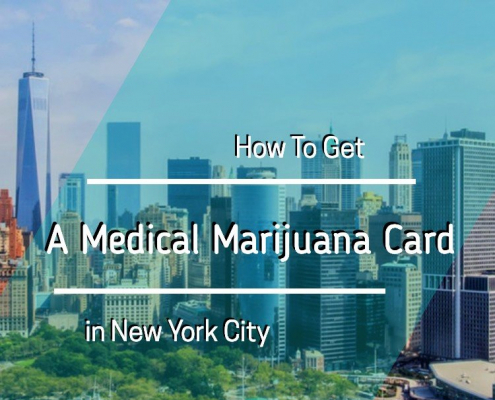 When you visit the dispensary of your choice, the staff will ask to see your ID card and will then discuss with you your medical history. They will find out what symptoms you suffer from as well as any lifestyle concerns you may have so they can create a customized treatment plan. Make sure you pose any questions about your treatment plan to the staff so you can optimize your purchase. You will be able to purchase marijuana that day from the dispensary and begin your treatment plan immediately. If you have a chronic condition that you have been unable to treat with other methods and live in Cape Coral, you may be able to qualify for medical marijuana use. Make an appointment with a licensed medical marijuana doctor to find out the next steps.